DESCRIPTION: The SSGT Law Enforcement Undercover/Lone Operator Handgun: Operator Course is specifically designed for those officers working undercover in potentially hostile environments. This course is also applicable to Off-duty Officer Survival. Tactics, techniques, and procedures are taught to enhance the officer’s safety posture by first addressing items that can be used in defense that fit and support the officer’s cover. Officers will refine defensive skills using everyday items such as their vehicle, clothing, and props. 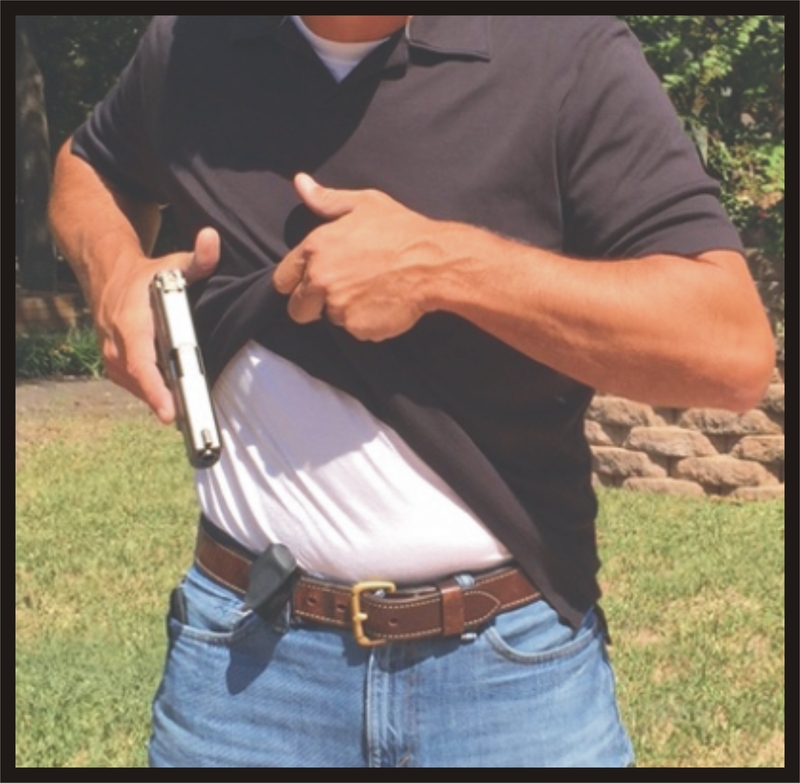 The deployment of the pistol from deep concealed carry from a variety of positions and conditions is rehearsed to ensure the optimum protection for the officer. Advanced pistol-craft/firing scenarios are explained, demonstrated, then trained by the officers to equip them to use their pistol in any hostile engagement without regard to proximity or number of adversaries. SSGT TRAINERS: Our trainers are former Special Forces (Green Beret) Operators who have severed as instructors and Program Managers at the JFK Special Warfare Center’s Special Forces Hostage Rescue and Sniper School. These operators have years of real world application in diverse combat environments conducting and refining the principles and skills taught in this course. The collective lessons learned during these experiences were used by our trainers to rewrite training doctrine and Programs of Instruction for Special Operations Forces. Our trainers have trained and successfully led thousands of U.S. And indigenous forces in countless counter terrorism operations during the Global War on Terrorism.